Limited edition box canvas, hand signed by Stan Lee and Hulk TV star Lou Ferrigno. This is issue number one of The Incredible Hulk - The Strangest Man of All Time! 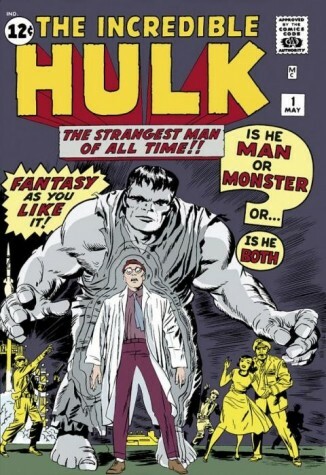 The Incredible Hulk was already a fan-favourtie in the world of comic books after his creation. When The Incredible Hulk burst onto TV screens in 1978, viewers were captivated. It was Lou Ferrigno's performance of mild-mannered Bruce Banner, and his angry alter ego Hulk, that made the character famous to TV audiences across the world. These limited edition prints of the most iconic Hulk covers are highly collectable. Signed by the minds behind the character, they're perfect for any true Marvel fan. See Lou Ferrigno in action in our History of the Hulk Product Video in the sidebar.